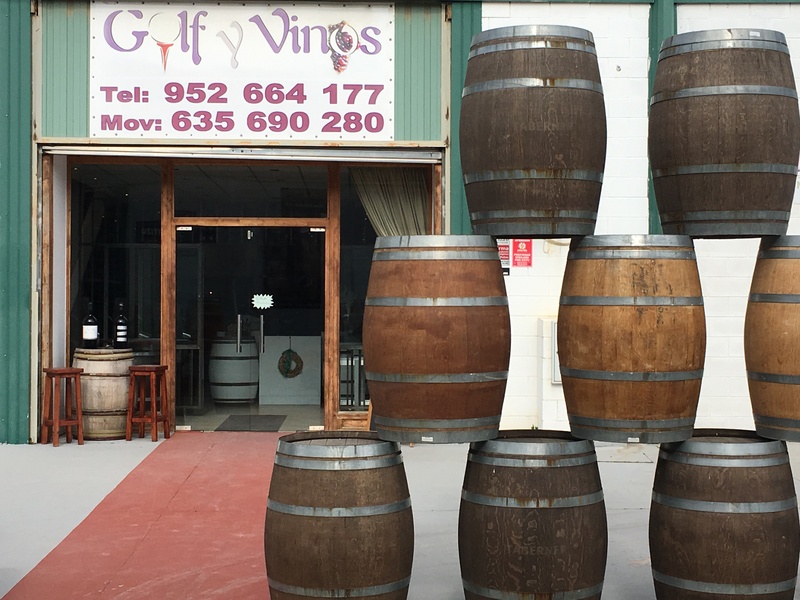 Golf y Vinos specialises in the sale of wines and spirits from Spain and also fantastic wines from France, Italy, Australia, South Africa, New Zealand and Argentina and Chile. For those who prefer something stronger, there is also a great range of Spanish brandies from Jerez and single malts whiskeys. 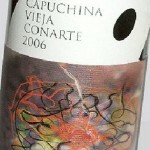 Golf y Vinos is run by Lisbeth and Dan who have worked in the wine industry for years. 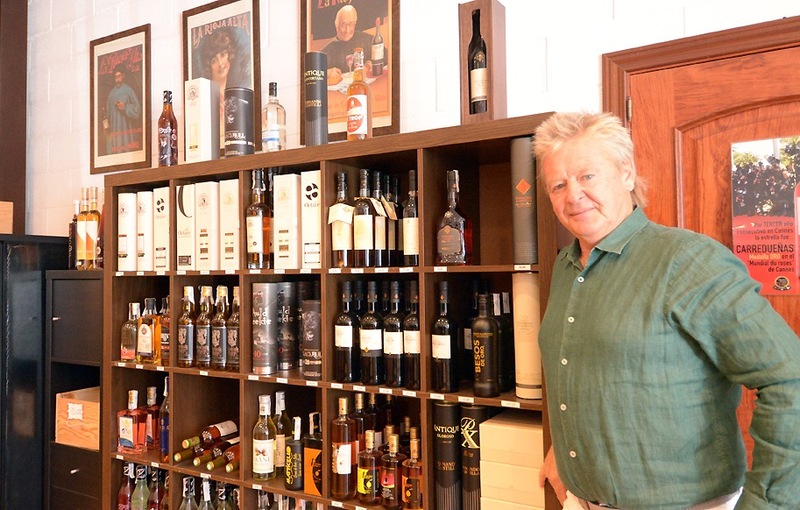 They supply wines to many great restaurants in the local area and they are also very happy for customers to drop in and see them if they want special wine for an occasion, or simply a nice bottle to enjoy with a BBQ. Why not pop in and try before you buy? You can also sample local produce such as manchego cheeses, olives and Iberico ham while you are there. 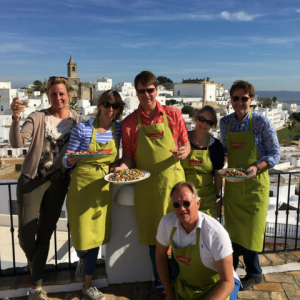 If you want to learn more about local wines, or wines from all over the world Lisbeth and Dan also organise wine tasting events, where the wines can be enjoyed with delicious tapas. Wine tasting events are generally held in the spacious shop, but they can also be held anywhere that you and your party would like, including your private villa, or a local restaurant. What a great idea if you are visiting the Costa del Sol with a group of family or friends! For the keen golfers in your party golf classes can be arranged at Cerrado de Aguila Golf Club, which is located on Mijas Costa. These classes are conducted by Dan Olsson, a golf pro who can give group or private lessons, whatever your level of expertise. A few glasses of chilled wine afterwards finishes off a day on the course perfectly! Visit Golf y Vinos on your holiday with Panoramic Villas and receive 10% off! 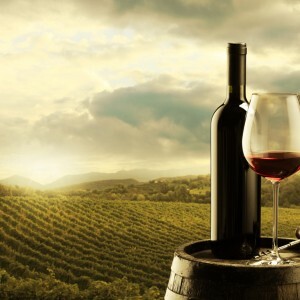 If you want to explore further afield, wine tours incorporating golf and dinner, with a tour of local vineyards can be organised for your group. These trips can be tailored to your requests so call in and have a chart with Lisbeth and Dan over a nice glass of Rioja! As an added bonus, guests staying in any Panoramic Villas property on the Costa del Sol will receive 10% off their order from Golf y Vinos (minimum order two cases of wine; 12 bottles.) Lisbeth and Dan would also be happy to deliver to any of our properties free of charge (minimum order applies.) Simply quote your booking reference when you visit Golf y Vinos to claim your offer. This entry was posted in Costa del Sol, Mijas, Spain and tagged Food & Drink on March 25, 2019 by Jess Whittle.